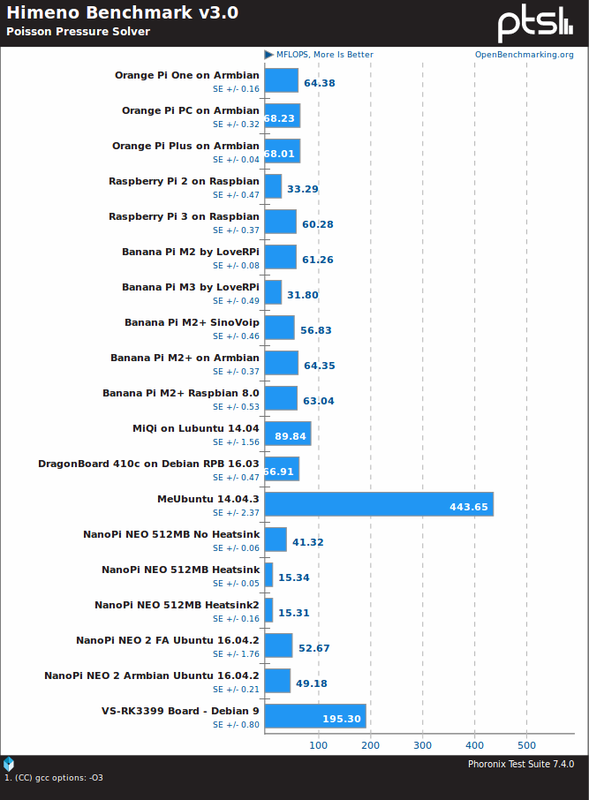 So it looks like Rockchip is soon going to join 96Boards family with Rock960 board. 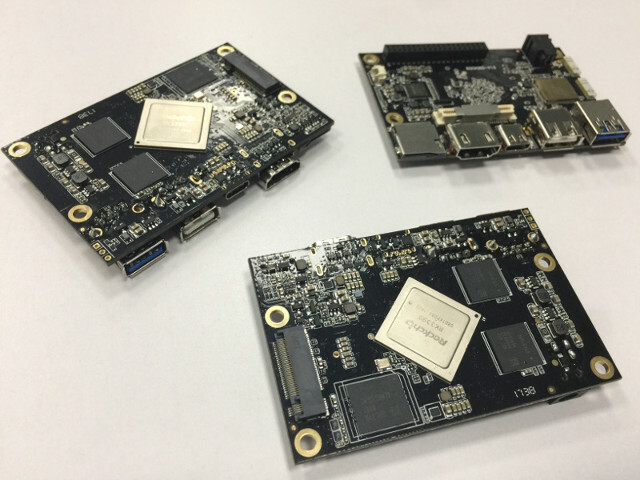 Developed by a Guangzhou based startup called Varms, the board will be powered by Rockchip RK3399 hexa-core SoC, and comply with 96Boards CE specifications. 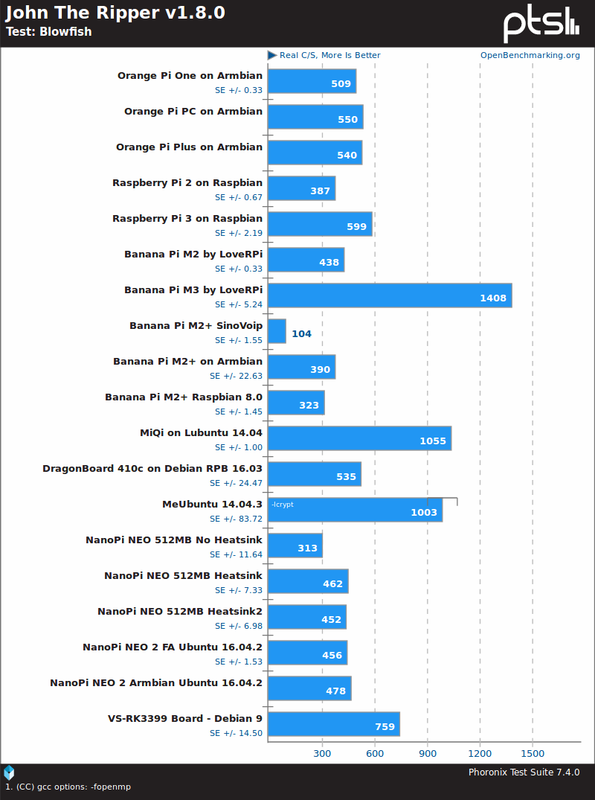 The board will support Android (AOSP), Ubuntu, the Yocto Project, and Armbian. The website shows the word “official” for the first three, and lists Canonical as partner. 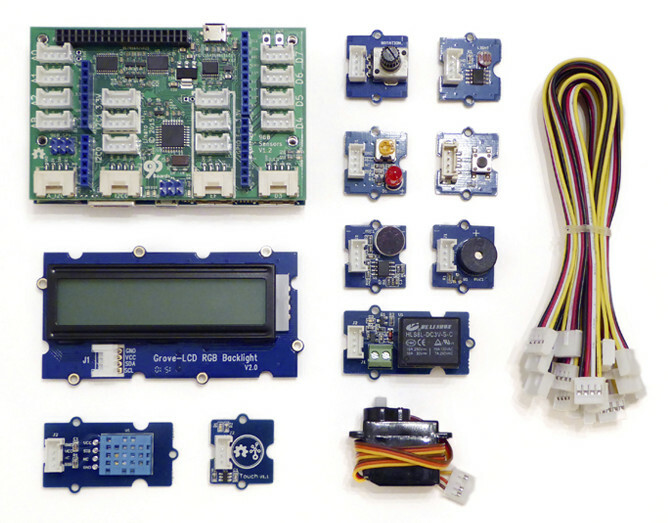 The company will also offer various at least one expansion board, and starter kit based on Seeed Studio Grove system with a mezzanine board with plenty of Grove headers, an LCD display, and various Grove modules like buzzers, relays, buttons, LEDs, temperature sensors, and so on. 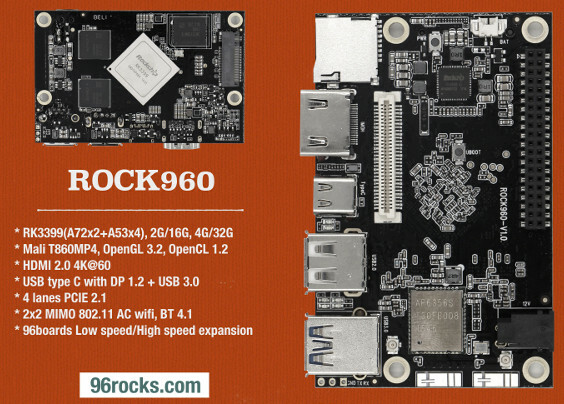 Rock960 is both simpler and smaller than other RK3399 boards such as Firefly-RK3399 and VS-RK3399, so I’d expect it to be cheaper, hopefully below $100, once it becomes available. The website is still very much under construction, but you may find few more details there. 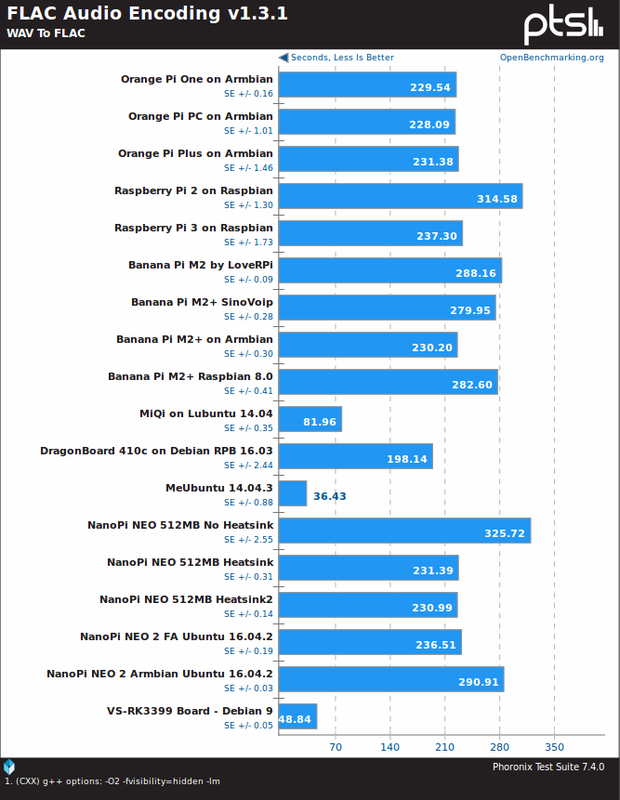 Allwinner R18 based Banana Pi BPI-M64 Board with Google Cloud IoT Coresupport, as Google unveils the new cloud service during Google I/O. However, at the time it was only available to selected partners, and Google has recently launched the public beta making their IoT device management platform available to all. 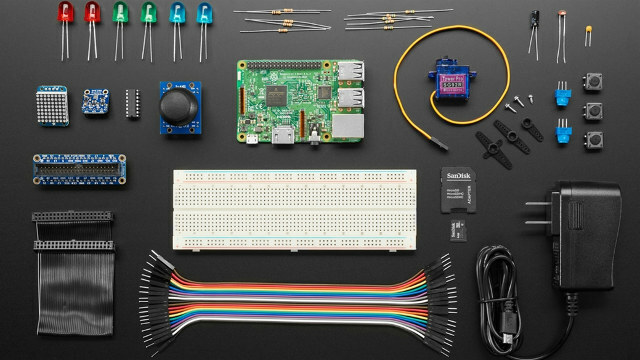 I first learned about this through an ARM community blog post announcing availability of the ARM-based IoT Kit for Cloud IoT Core on Adafruit using Raspberry Pi 3 board, a breadboard, and various modules that can be managed through Google services. You’ll find purchase links and documentation for each board on Google Cloud IoT Core’s IoT Kit page. 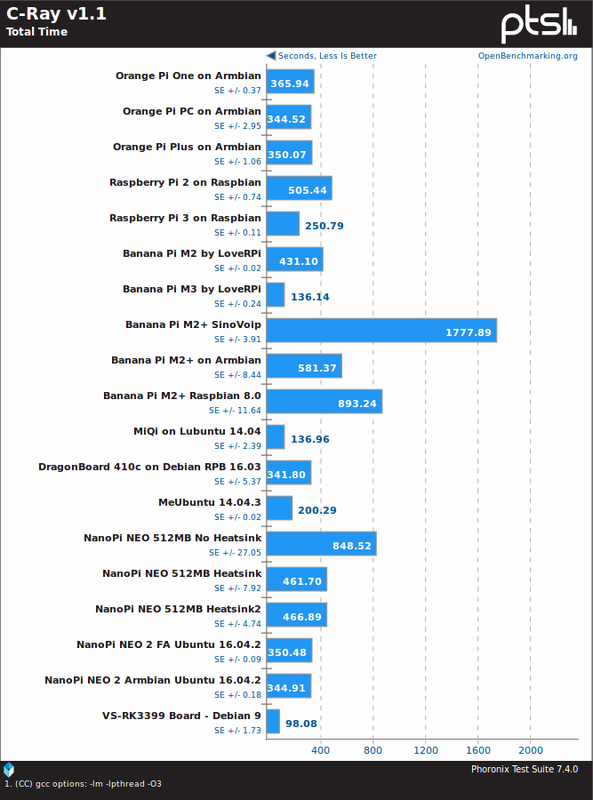 Sample code specific to the RPI3 kit can also be found on Github. Many people use smartphones now, but “dumb” feature phones are still being sold, as they are cheaper, some may find smartphones too complicated to use, while others wary about privacy issues. However, most feature phones comes with 2G connectivity, and with 2G sunset in many countries, I’ve recently realized it’s not so easy to find a simple phone with 3G cellular connectivity. 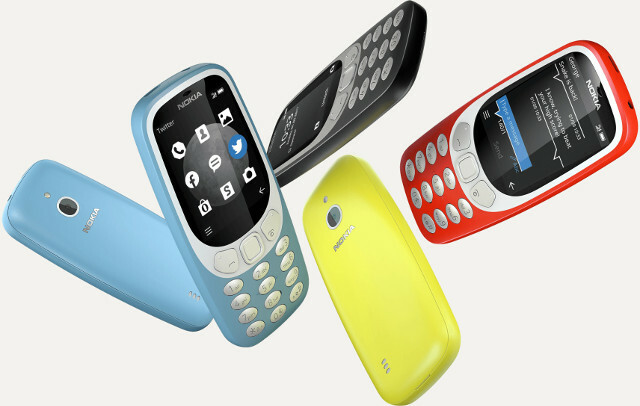 The good news is that Nokia 3310 3G has just been announced by HMD global. Nokia 3310 3G is said to run “Feature OS” powered by Java, and ships with a quick start guide, thje battery, a micro USB charger, and a WH-108 headset. 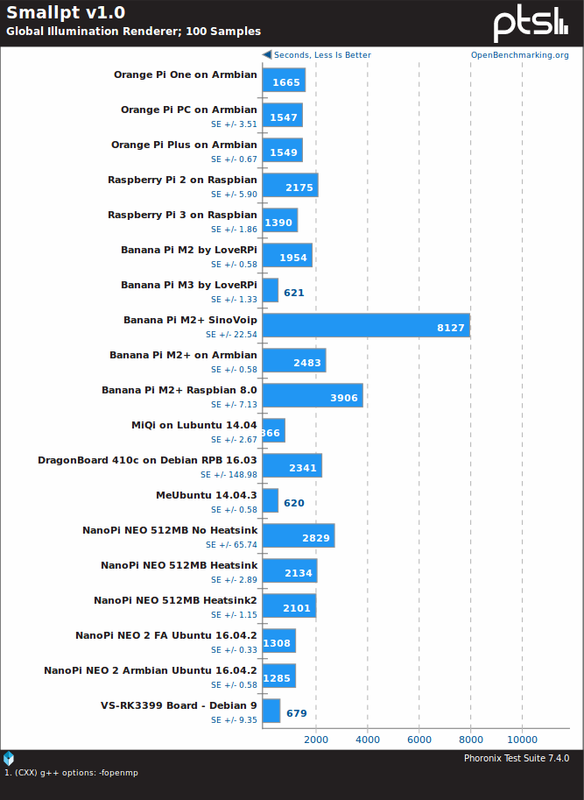 The phone is not exactly cheap for this class of device, as it will sell for “a global average price” of €69 (~$81 US) starting this mid-October. Visit the product page for more details.